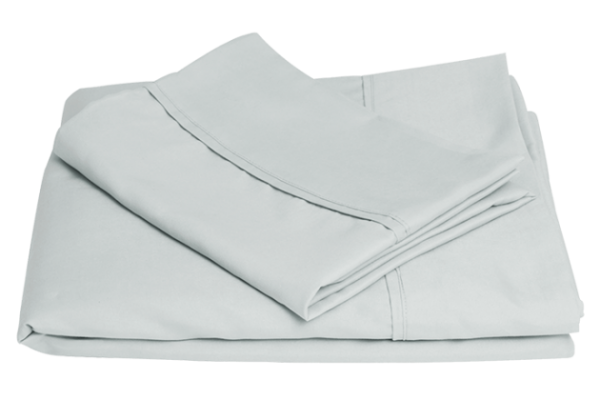 Our Brooklyn Bedding Brushed Microfiber Sheets feature a silky smooth and long lasting weave that’s crafted to look as luxurious as it feels. 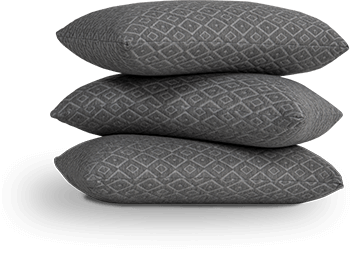 Finely woven fibers that measure less than one denier in diameter deliver a plush hand that’s brushed for superior softness. 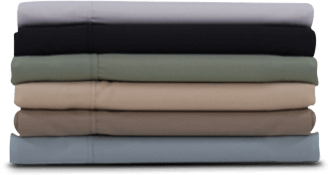 Supreme breathability, achieved through lightweight, moisture-wicking materials, provide a dry and comfortably cool sleep environment. 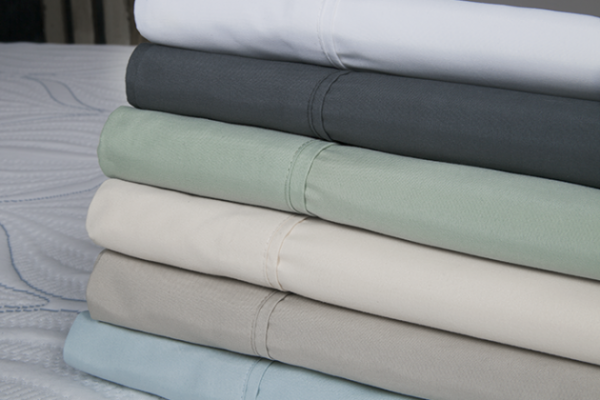 High quality microfiber, constructed with a tighter weave, ensures durability with frequent washing. 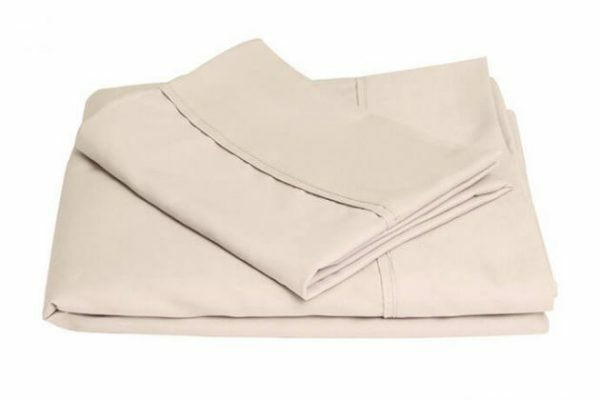 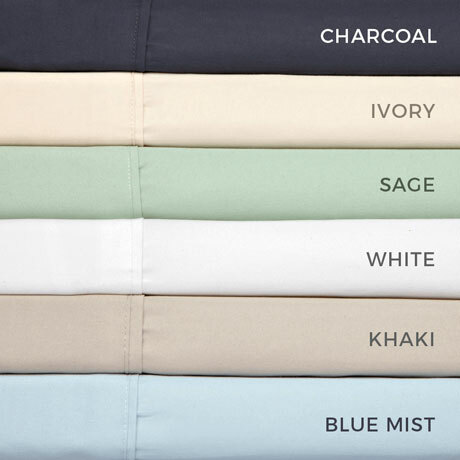 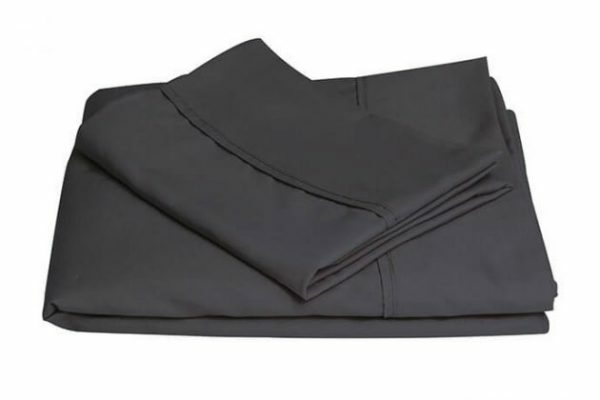 Machine washable for easy care, our microfiber sheets are made with 100 percent polyester to resist wrinkles and pilling better than traditional cotton sheets.